Miami Valley Citizens Informed (MVCI) is happy to announce its “Meet the Candidate Night” with Lt. Gov. Mary Taylor Monday, January 29, 2018! It will be held from 7 – 8:30 PM at Washington Heights Baptist Church, 5650 Far Hills Avenue, Dayton Ohio 45429. Soon it will be ELECTION TIME again with the MAY PRIMARY just around the corner! MVCI is hearing from candidates who have specifically called and asked to come and speak to you and share their goals and plans for our state and our nation. Next MONDAY – January 29th, Lt. Gov. 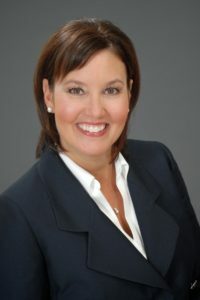 Mary Taylor will present her candidacy for Governor of Ohio. Her recently announced running mate, Nathan Estruth, will accompany her. Come out and be informed for the upcoming election!